Your residential oil tank replacement pros! 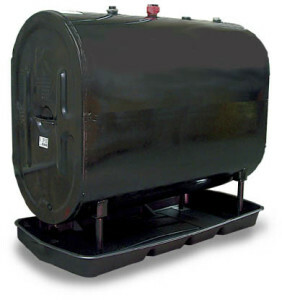 Since 1986, New England Tank Service has provided professional residential oil tank replacement, installation and removal service to thousands of residential customers in eastern Massachusetts and Rhode Island. Over the years many of the leading fuel oil dealers in the area have put their trust in New England Tank Service to provide prompt and professional service to their valued customers. It is the mission of New England Tank Service to deliver the highest quality service at the most competitive price possible. All of Eastern Massachusetts including Attleboro, North Attleboro, Plainville, Seekonk, Rehoboth, Mansfield, Foxboro, Wrentham, Norfolk, Franklin, Bellingham, Milford, Walpole, Sharon, Norwood, Canton, Dedham, Norton, Taunton, Raynham, Easton and surrounding areas. In Rhode Island, Cumberland, Pawtucket, Providence, East Providence, Lincoln, and Barrington areas.